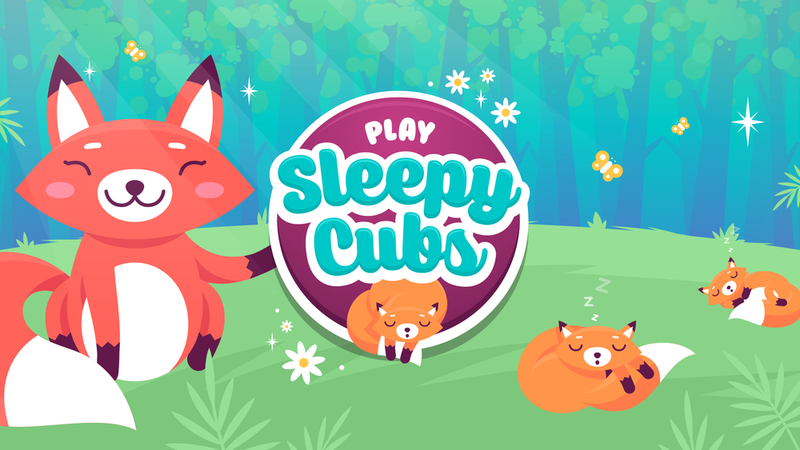 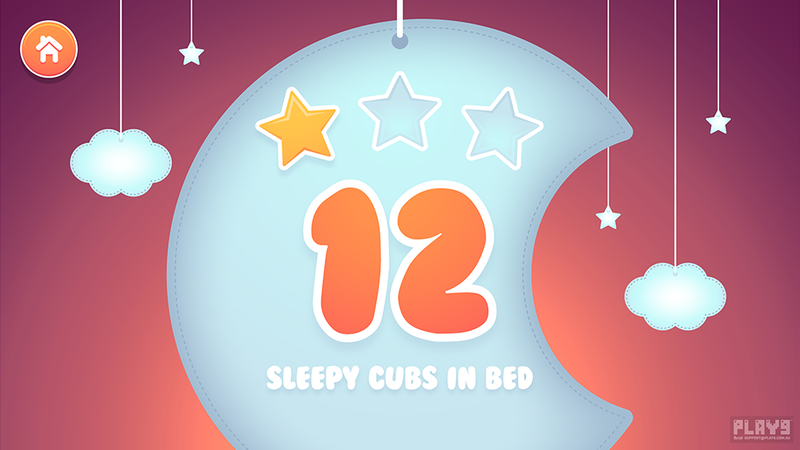 Sleepy Cubs is a multi-player mini-game designed for a large touch screens in shopping centre parents rooms. 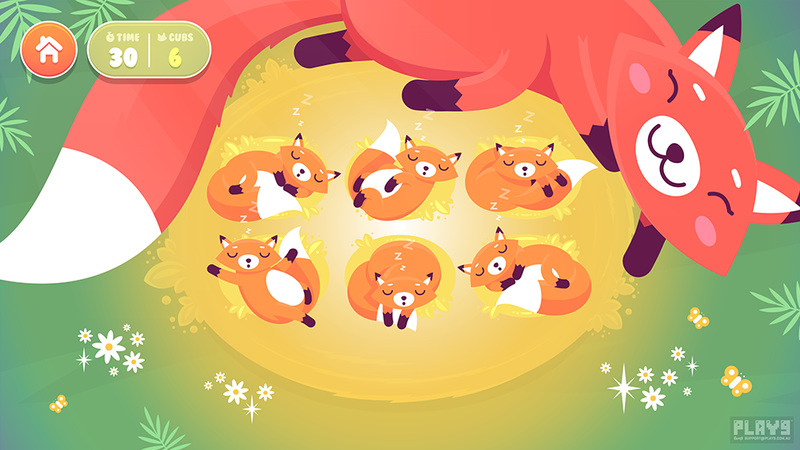 The game was created with very small children and toddlers in mind and was therefore designed to be simple and soothing. 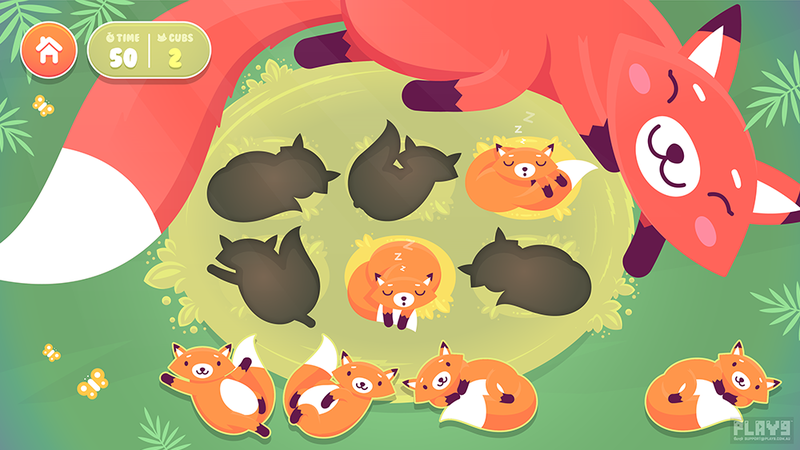 My role included designing the characters to a brief and creating the game artwork. 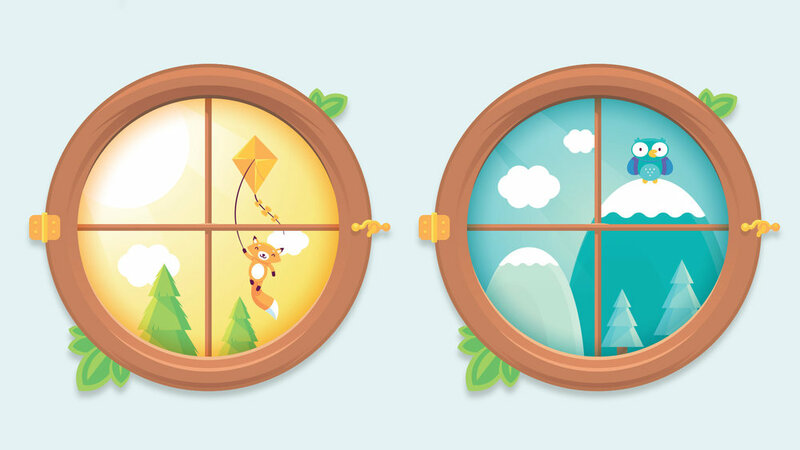 I was also responsible for the illustration of a suite of posters and wall decals to decorate the parents room.